Want to see Chelsea Lately live with VIP Tickets? Hosted by the hilarious and outspoken Chelsea Handler, Chelsea Lately is a late night talk show that holds its popular position among its competition. 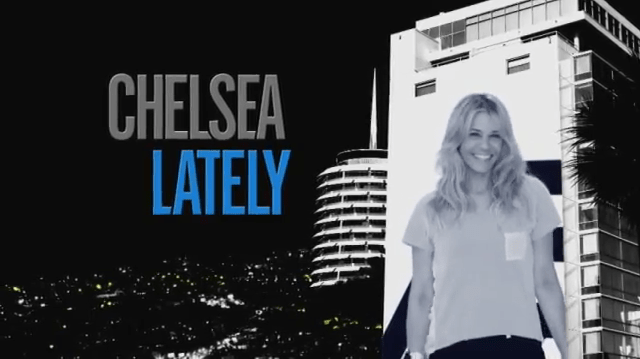 Chelsea Lately is not only unique because it is a late night talk show hosted by a woman, but because of how frankly the comedian speaks. Her edgy and honest brand of humor has built her a massive fanbase, and has made her show one of the hottest tickets.